According to local sources, the popular Blackpool Sandcastle Casino owned by the Grosvenor chain is the subject of a planning application to expand in size. The Blackpool venue is one of the UK’s most popular centres for poker, and has spawned a popular community of players who are well known on the UK poker circuit. The Grosvenor has applied to Blackpool Council for planning permission to expand its size by a third, extending the first floor of its current premises in the Promenade’s Sandcastle Waterworld building. The space that the casino hopes to occupy was previously the site of the “World of Coronation Street” since closed by Granada. The proposed changes would see the restaurant and staff areas transfer from the ground floor to a mezzanine first floor. The area left behind at ground floor level would become an extended and enlarged gaming area with a new card room. 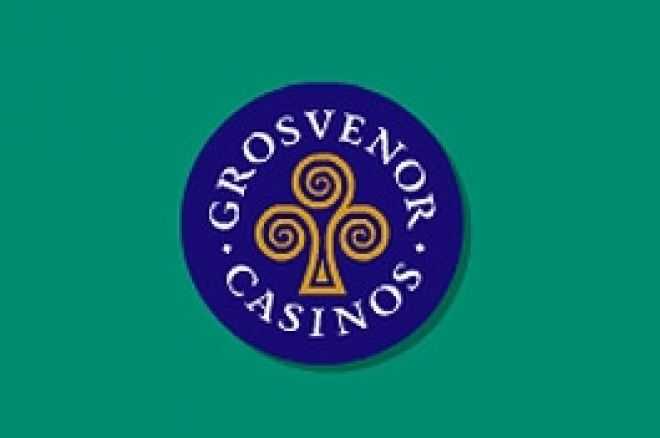 The existing Blackpool Grosvenor casino opened in 2001 after moving from nearby Station Road in South Shore – which is now used by the Paris Casino. In addition to these developments, there is also in place a submission by the Noble Organisation, owner of Coral Island, to convert the former Palace nightclub on the Promenade into a three-storey casino. This is planned also to sport a restaurant and show bar. In addition to the above plans, the local press reports that people have until 19th June to air their views as part of the Council's consultation process with regard to a bid for the UK's first regional casino. All told, poker appears to have a thriving future in Blackpool with the players quite possibly spoilt for choice!